Act 5, Scene 1 "Out Damned Spot!" The more accurate version, in my opinion, is the version done by Rupert Goold. His version was more accurate to the original because he touched more on Lady Macbeths character better, her actions wise. 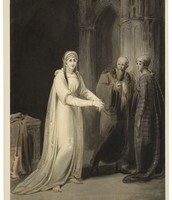 The scene its self was more similar to how it was described in the play. One difference I noticed between the two versions was setting. 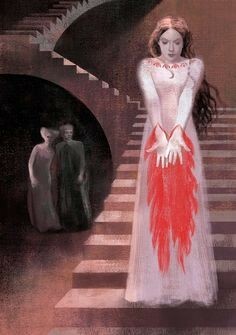 It was significant becaue Lady Macbeth was supposedly roming the halls while she was sleep walking rather than just in her bedroom. 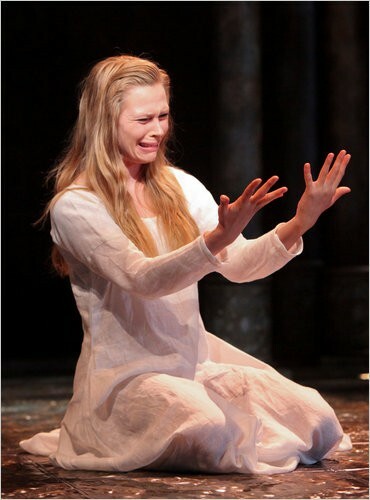 One similarity I noticed was the weeping coming from Lady Macbeth. It was significant because it showed her sorrow toward the crime her and her husband had commited. 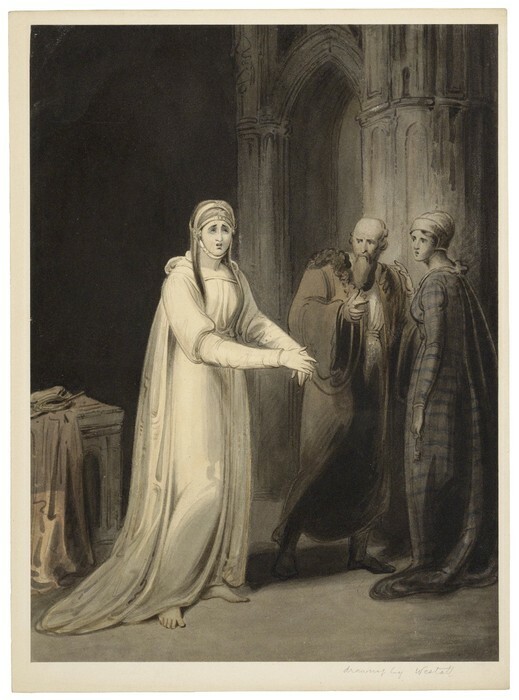 Another difference between the two versions was the docters' reaction to lady Macbeth in her delusional state asking for his hand. It was significant because you are able to see more sympathy in one version of the docter than the other, and I was also curious if the docter would take her hand.